National Family Retreat held at Thalawila from 16th Sep to 18th Sep, 2016. 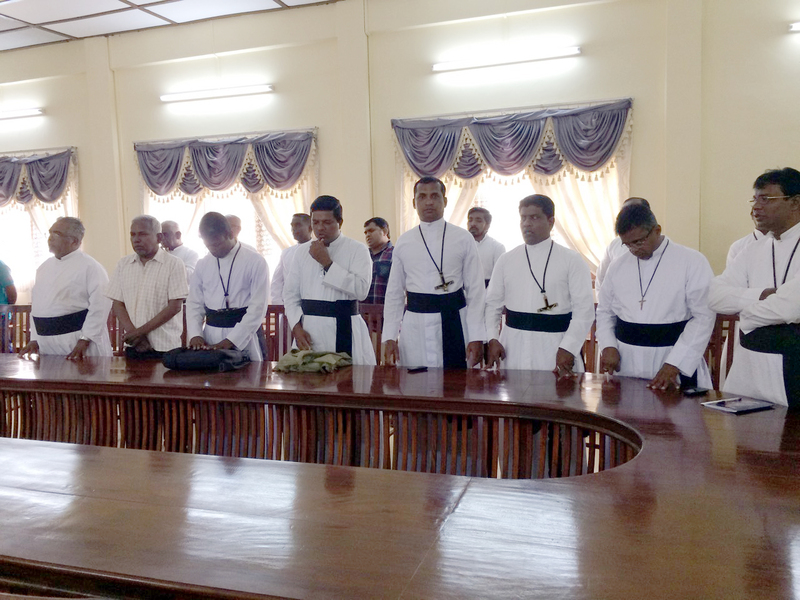 The Oblate preaching community conducted a grand mission at St. James Church, which is one of the main stations (180 families) of the Illavalai Parish in the Diocese of Jaffna. The mission was conducted for fifteen days. 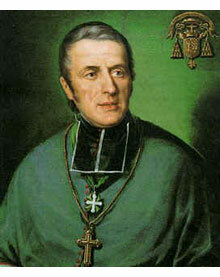 The prime activities were family visits, Anpiam (Basic Christian Communities) group masses and Seminars. There are twelve Anpiams and each group organised the liturgy with much creativity and enthusiasm. The school children very eagerly participated in the Lauds at 6:00 hours. 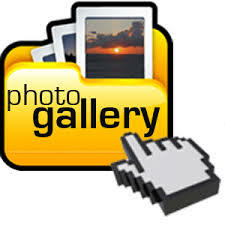 Though the morning hours were mainly dedicated to family visits and organisation of the day programme, due to some inconveniences the family visit was changed into the evenings. 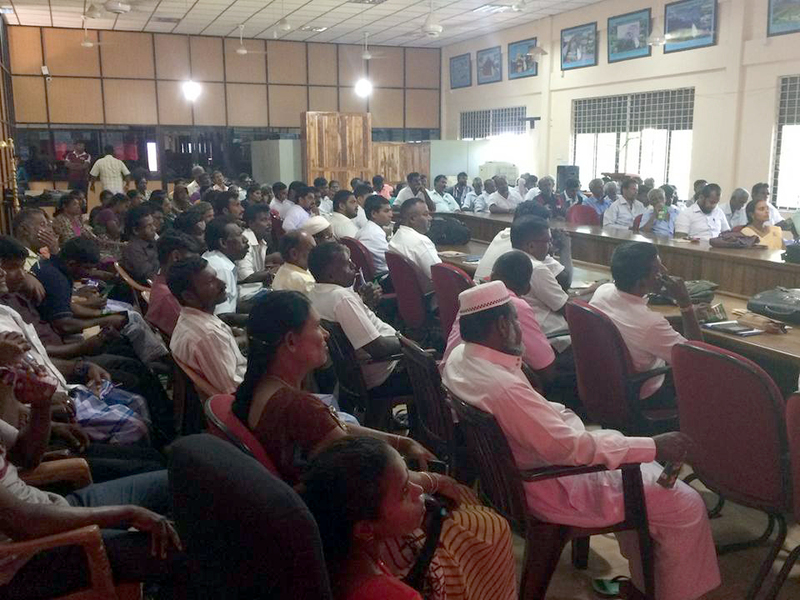 There were seven seminars conducted by the preachers in the evenings. 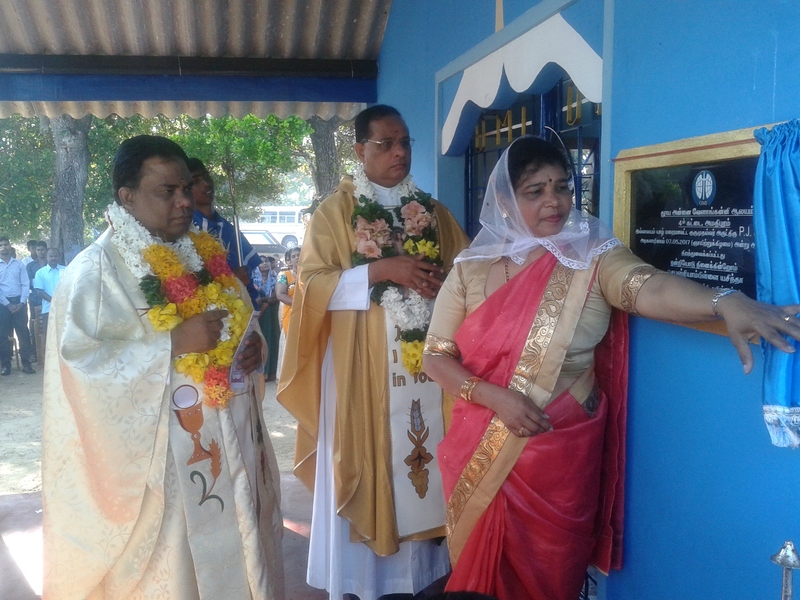 There were also some special programmes like Eucharistic Procession, Youth Day, Children’s Day, Agape Day, Vocation Day and Day of Confession…etc. 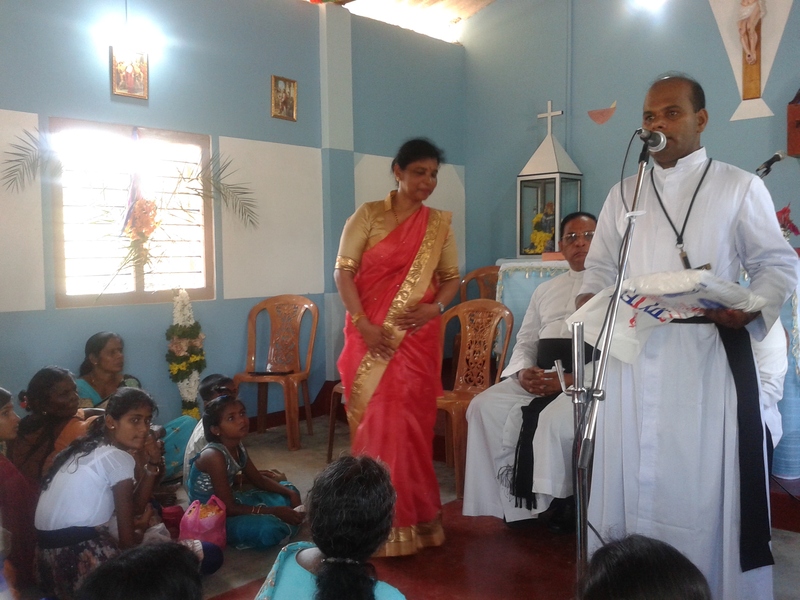 The Oblate institute for Counseling and Ongoing Formation (ICOF) conducted a special programme for our children. Fr. 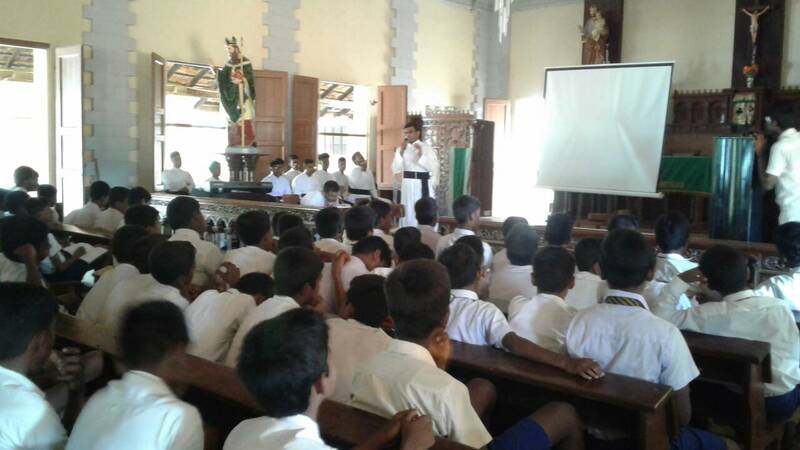 Jebathasan, CR delivered a special talk to our youngsters on the Youth day, he discussed on the theme of ‘how does a non Christian youth view the facilities of a Catholic youth’. 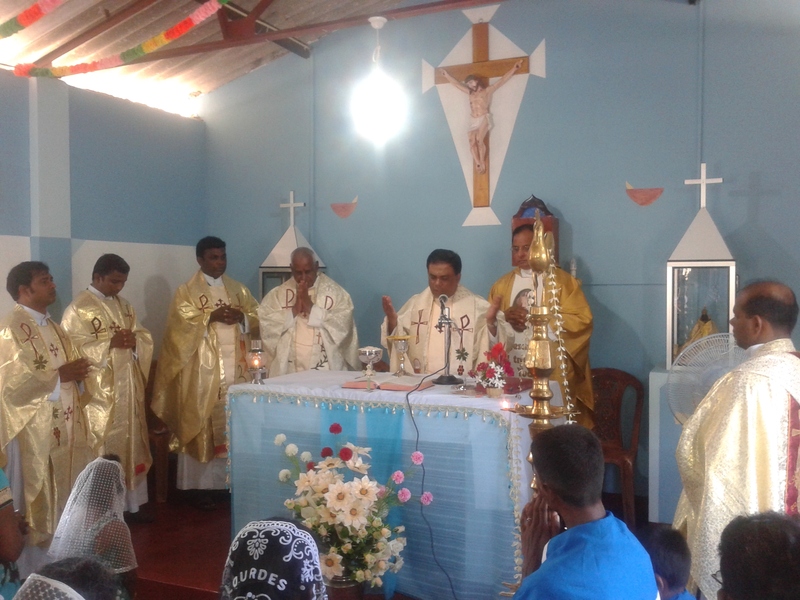 The mission was concluded on the 9th of October with a special cultural programme at the church stage. It was only fifteen days of the mission, but the comments, smile and participation of the people made to realise that the mission was more than that. I do not know whether it was a successful mission but I am pretty sure that the mission was faithful one. Thanks and honour to Jesus Christ always.